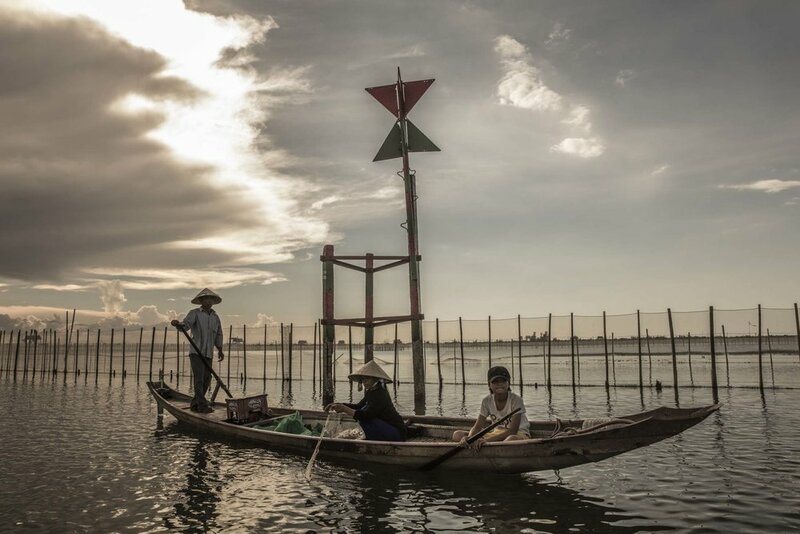 Thuy and her family live on a small boat on the Đầm Chuồn Lagoon just north of the city of Hue in Vietnam. Her mother and father fish for food and if they are lucky they might catch a little extra to sell at the market. 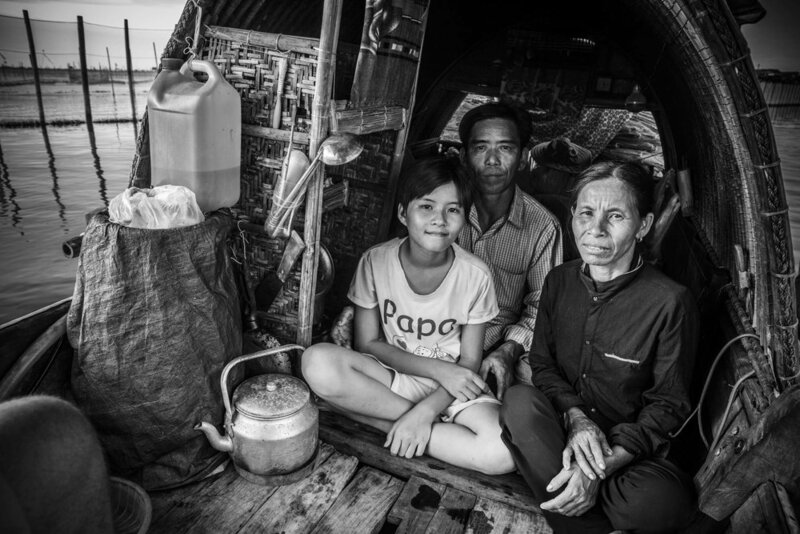 Thuy is an excellent student but living on the water in cramped conditions, especially during the wet season makes studying hard. Supported in her education by www.handsforhope.org.au the hope is that one day she will return as a teacher to her community to help others escape the hardships of subsistence living.